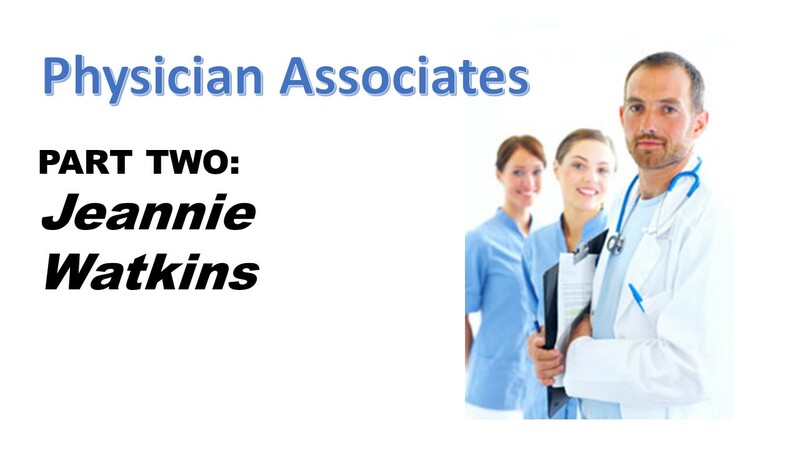 The second in our occasional series looking at the role of physician associates addresses the broader national picture as well as containing some useful advice for general practice on how to find and attract PAs. This week Ben talks to Jeannie Watkins, President and Chair of the Professional Standards Sub-Committee at the Faculty of Physician Associates at the Royal College of Physicians. You can also listen to our first podcast in this series, where Ben talks with two current physician associates about their role, here.